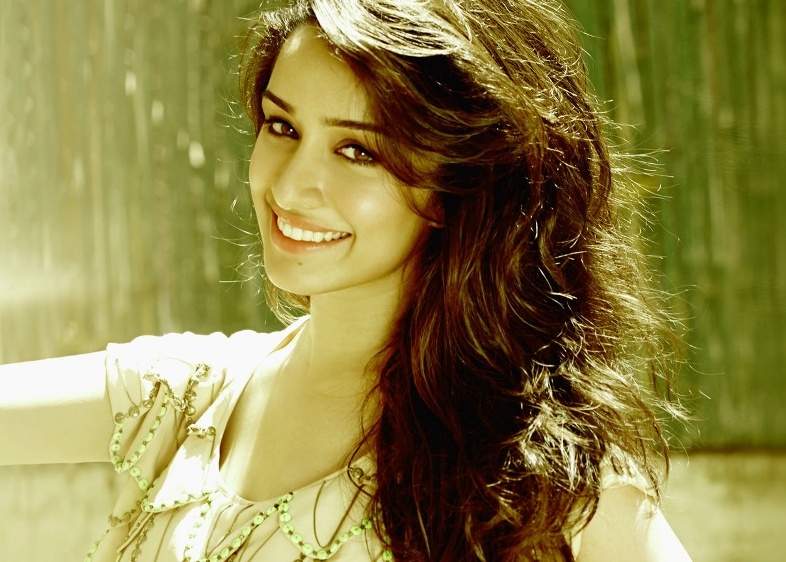 Shraddha Kapoor is an Indian actress who appears in Bollywood films. The daughter of actor Shakti Kapoor, she began her acting career with a brief role in the 2010 film Teen Patti. 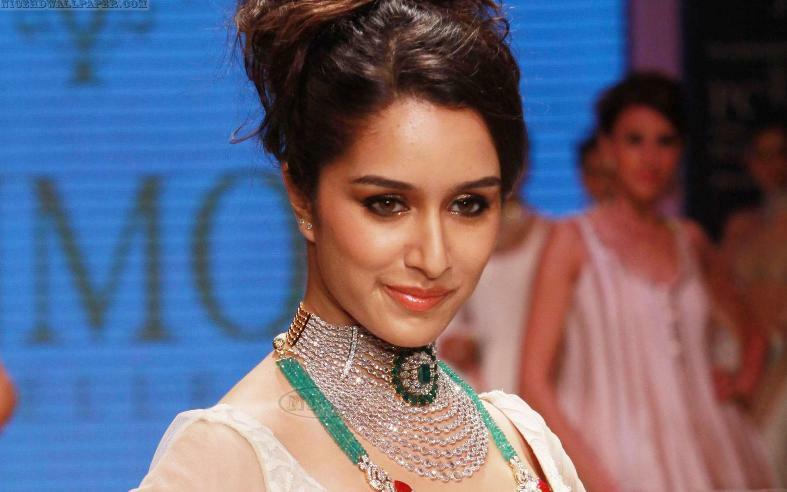 She came into limelight with the romantic musical drama "Aashiqui 2" opposite Aditya Roy Kapoor. The actress has given superhits to the Bollywood industry with the movies such as Ek Villain with Sidharth Malhotra and Haider with Shahid Kapoor. She did her schooling at Jamnabai Narsee School in Juhu, Mumbai, India and then enrolled at Boston University, taking up theatre studies. Catch from the B’town news that FHM India ranked Kapoor at position five on ″100 Sexiest Women in the World 2013″. She was last appearing in Disney’s 3D dance movie ‘ABCD 2’. She is appreciated a lot for her dancing talent in her last released movie. 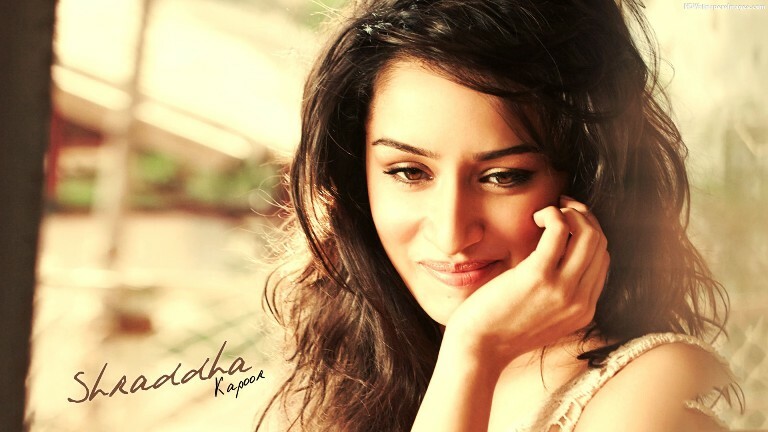 She has also sang a romantic song in the movie ‘Aashiqui 2’. See the latest Close up Pics of Beautiful and Lovely Actress Shraddha Kappor in the Gallary. Beautiful Shraddha Kapoor received nomination for her role in the romantic drama Aashiqui 2 (2013) in Filmfare Award for Best Actress. She always looks stunning in B’town events and shows. 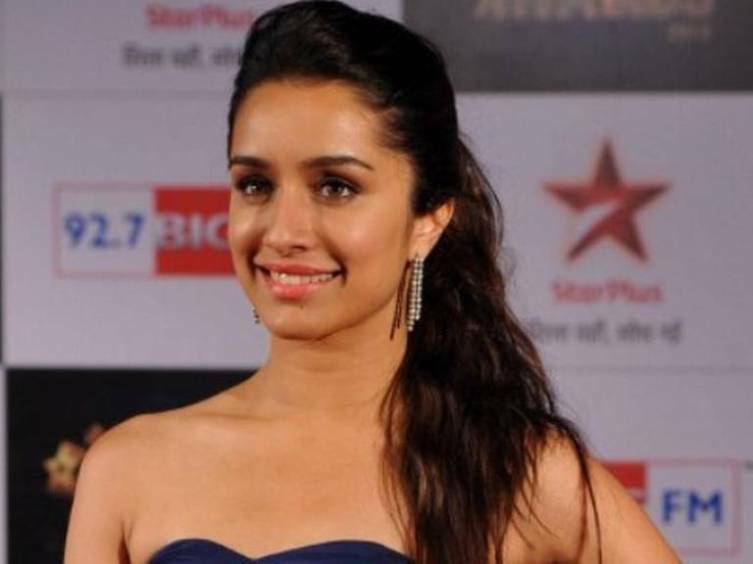 Recently, Actress Shraddha Kapoor announced that she will now endorse skin care, hair care and cosmetics brand Neutrogena.